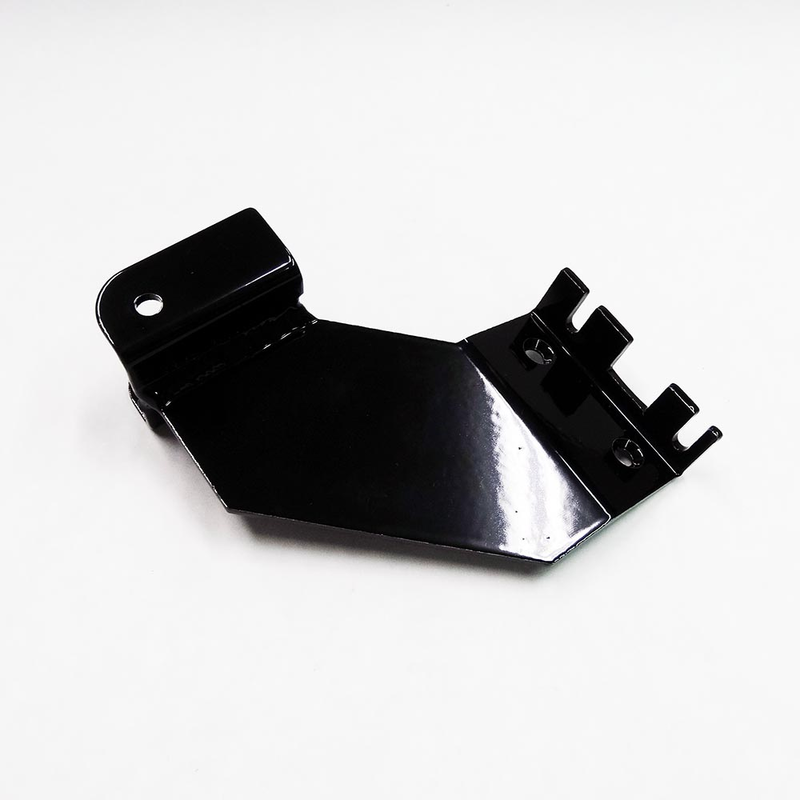 UPR Extreme Tach Mounting Bracket ( fits all 1994 - 2004 Mustangs, GTs, Cobras and V-8 or V-6 ) - A Truly Innovative and extremely strong way to mount your aftermarket Tachometer. Fits all model Tachs and can be easily adapted to any Tachs or Gauges. For all Race and Street applications from killer autocross cars to any Drag race applications. This Bracket is 100% aluminum that is Tig welded and then powder coated to look incredible. This kit does not require drilling and is a very quick and easy install. 1994 1995 1996 1997 1998 1999 2000 2001 2002 2003 2004 GT GTS Cobra 5.0 4.6 v8 Mustang Steeda Roush & Saleen Vehicles. No one else can stack up to the bold clean styling of our aftermarket Billet dress ups, Street Strip & Racing Suspension & Performance Parts for your late model American Muscle Car!